What is Holistic Tarot? Holistic Tarot is based on the principle of the mind-body-spirit holistic approach to life. The Tarot cards mirror all of life’s aspects perfectly and can be applied on multiple levels of your being, by way of multi-sensory learning and reading. 1. Crystals. The cards combine perfectly with crystals in a number of ways. You can use specific crystals to facilitate learning and increasing your psychic sensitivity to the archetypal energy of the cards for instance. You can also find crystal correspondences for each of the cards. My own favourite Tarot reading crystal is Turquoise, corresponding to the Throat Chakra. If you read for others, you may want to consider keeping some kind of protective crystal such as black tourmaline on your table. The cards can be cleansed by resting them on an amethyst cluster between clients. Smokey quartz is great for clearing heavy energies like grief and depression. You can also use crystals to enhance your Tarot Meditation experience, for instance by placing a piece of lapis lazuli over your third eye and holding clear quartz points in either hand. 2. Chakras. Each of the Major Arcana cards corresponds to one of the 7 main chakras. The Tarot cards become portals to a complete energy healing system once we learn this connection. And since each of the Minors correspond astrologically to the Majors, every single card in the deck can be used for healing purposes. 3. Scents. The same possibilities as with crystals can be found with essential oils and incense. Peppermint or Bergamot, for instance, can be used to enhance the mental learning process while studying the Tarot and Frankincense, Sandalwood or Nag Champa can be used to enhance your psychic ability. Use Patchouli to ground after journeying with the cards. Sometimes it is necessary to do a big clear-out of dense energy after reading for someone. White sage is excellent for smudging the space. 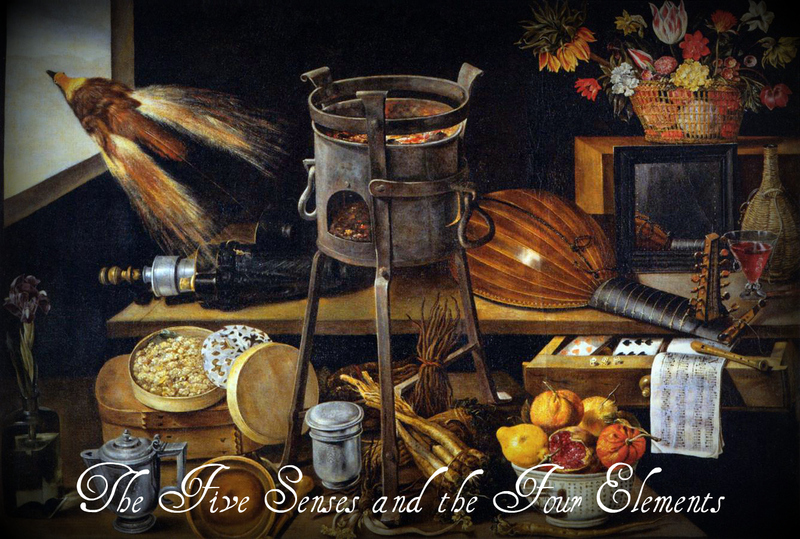 Try associating each of the Majors with various scents as a way of getting to know them better. You will also find this knowledge useful in your readings as it adds another layer of information. 4. Movement. Bringing the card energy into your physical body and giving it expression through stances and movement is an excellent way to really get a feel of the card meaning. Also, you are less likely to forget something that you have saved in your ‘muscle memory’ as well as in your brain. 5. Flower Essences. Flower essences contain the potentised vibrational essence of the flower (like homeopathic remedies) and are free of scent. They are used to treat various emotional and psychological conditions. The most famous Flower Essence is probably the Bach Rescue Remedy which is used to alleviate shock and trauma. A good tip is to keep a bottle of Rescue Remedy handy and to offer a few drops to a client if difficult emotions arise during a reading (also, you should always keep tissues handy!). Rescue remedy does not repress emotions – it works on the root cause of the trauma on a very subtle yet deeply healing level. Click HERE for a full list of correspondences with the Bach Flower Essences. If you enjoyed this post, you may also want to check out Reading the Gap – Tarot Technique.